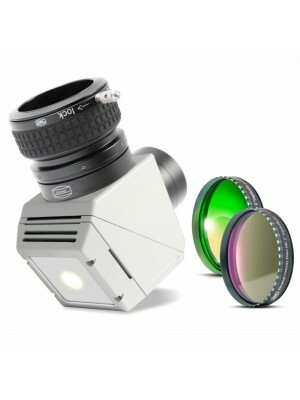 Baader 50,8mm Continuum Filter, a must for owners of achromatic refractors. 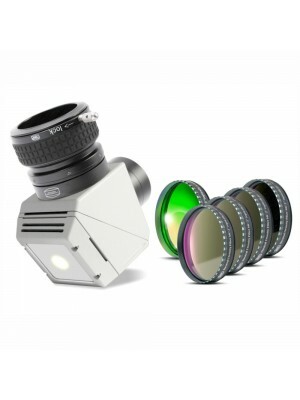 This filter cuts the spectral range transmitting a specific spectral range around 540nm, completely cutting out blue and red wavelengths in an area of the lens system that where the optics are at their sharpest. 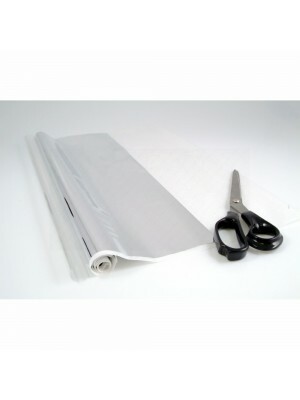 It enhances contrast and reduces the effect of atmospheric turbulence. This filter must be used in conjunction with a Baader Herschel Wedge or Baader AstroSolar Safety Film for solar observations otherwise eye or equipment damage may occur. 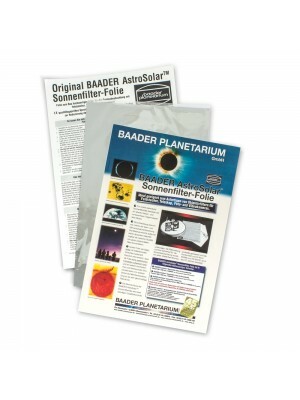 IMPORTANT INFORMATION FOR SOLAR OBSERVING The Solar Continuum Filter may be used for purely VISUAL observation ONLY in conjunction with the Baader Herschel Prism or with the Baader AstroSolar Safety Film (ND 5.0).